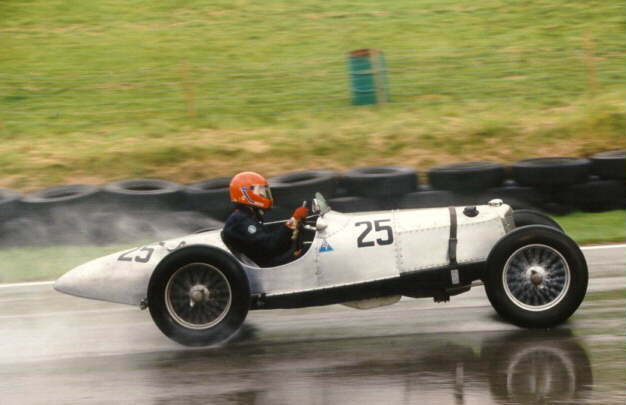 Riley Competition entries did not end with the demise of the family company in 1938. 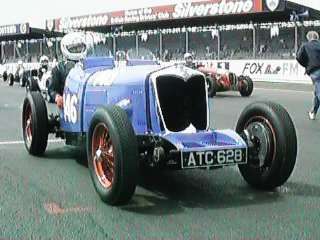 After the war, pre-war Rileys often featured in the early 'historic' races, which often happened as support races to the current series. 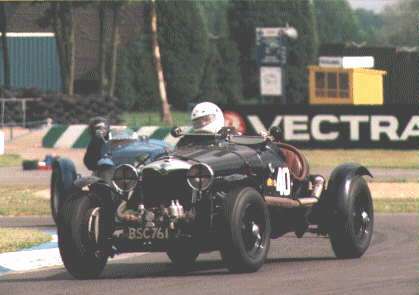 At the same time, however, Riley RM's were entered in races, such as the RMB 'Bessie' which ran in the 1953 Silverstone Touring Car event, where 3 Rileys came home in the top 8, securing the team prize. 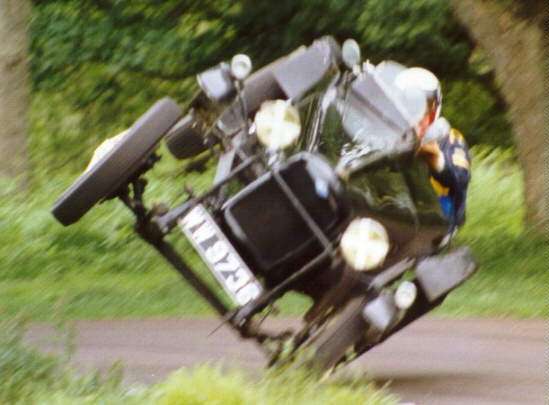 The One Point Five was also a popular entrant in racing through the later 1950s and 60s, however, the later BMC models were less adept in competitions. With the ever growing range of historic and classic rallying, races and hill climbs available each year, Rileys' remain popular on the circuits of Britain, and indeed further afield including Australia and South Africa where their racing heritage is just as strong as in the UK. 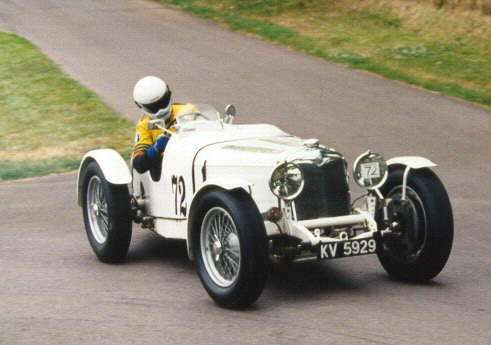 Amongst others, surviving examples of the TT Sprites, Brooklands and MPH models can often be found tangling with MGS, Alfa Romeos, Maseratis and the like on circuits around the country. RMs and One Point Fives can also be found in historic touring car events, up against Jaguars, BMWs and Lancias, to name but a few. Even the many replicas and specials feature in events where the historical provenance of the car is not an issue. More information welcome, please Contact Me. Thank You.